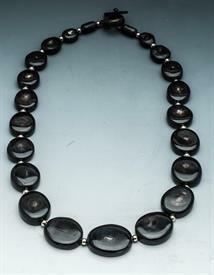 Dira Jewelry Hand Made from Africa for sale affordable pricing ! 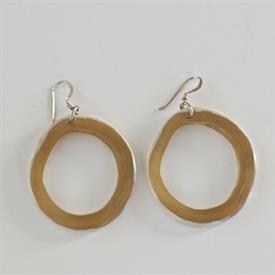 Free Shipping on Dira hand made jewelry from Africa! 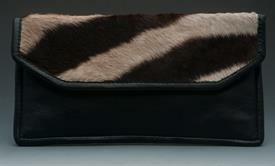 Zebra Hide & Brown Leather Clutch. 11.5"X6.25". 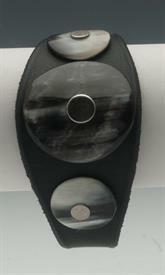 ,-Leather Bracelet With Nguni Horn. Hancrafted In South Africa. Proceeds Support Wildlife Conservation. 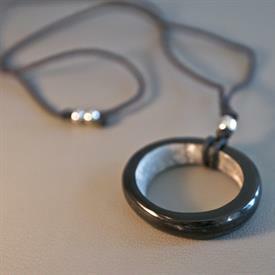 ,-Plank Bracelet In Dark Horn With Silver Beading. 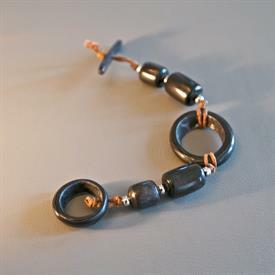 ,-The Lauren Kudu Braclet. Dark Kudu Horn South Africa. Proceeds Support Anti-Poaching Militias. 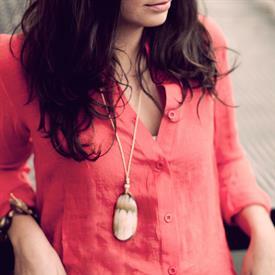 Esther Necklace. 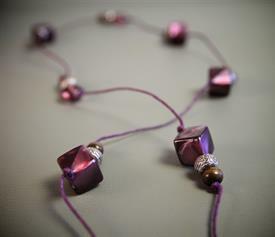 Purple Glass, Silver And Wood Beading On Dyed Purple Twine. 40" Long. Supports "The Tabitha Project"
,-Christy Hoop & Bead Drop Dark Earring. 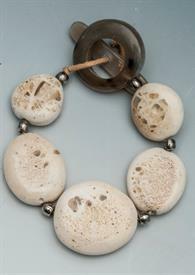 Made In Africa With Nguni Horn. 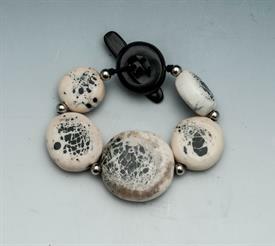 The Lauren Kudu Braclet. Light Njuin Horn. Proceeds Help Support Anti-Poaching Militias In Africa. 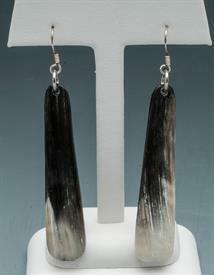 Nguni Horn Earring Light. Handmade In Africa. Elizabeth Necklace. Nguni Horn Made In Africa. Proceeds Support Anti-Poaching Militias. 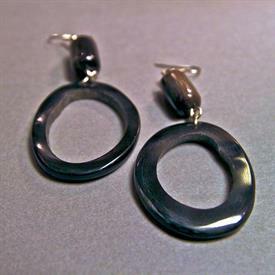 Teardrop Earring Dark Hguni Horn W/Sterling Hooks Made In Africa. Proceeds Help Support Anti-Poaching Militias. 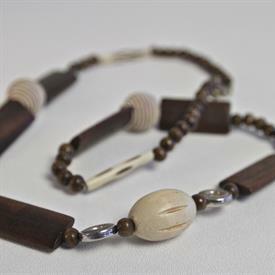 Flat Bead Necklace Dark Nguni Horn Made In Africa. Proceeds Support Wildlife Foundation In Africa To Help Stop Poaching.